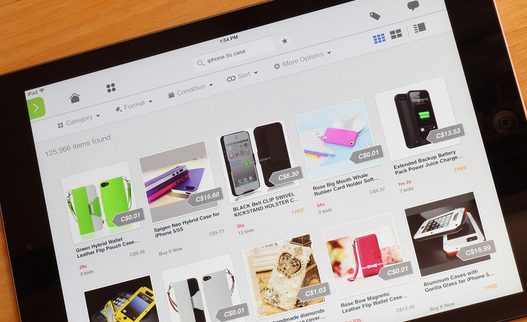 Home shopping is one of the most significant advantages the world of e-commerce offers. Consider a shopping procedure in which people do not have to leave their homes and drive to the shopping destination. Moreover, everyone gets to explore all possible varieties of the product they wish to purchase. In addition, they can strike deals that save them significant amounts of money. All these advantages make home based shopping an attractive arrangement. For those less experienced in online shopping, it is important to take the time to learn some important things about online shopping from home. Here are some useful tips that should help such people make this new age shopping experience the most rewarding one. Online buyers should do some research about the security and reputation of online shopping sites. The product order page of a secure website should have ‘https’ in its address bar. A closed padlock and an unbroken key are some symbols which indicate that home shopping websites are secure. Search engines and antivirus programs sometimes detect and warn about the websites with malware and viruses in advance. Keep security programs up to date and take these warnings seriously. A reliable and reputed online shopping store should have recommendations by the likes of Better Business Bureau and online shopping experts. Know about the history of the website and learn about it from the customers offering testimonials and reviews about it. The website must also have policies for replacement or cancellation of orders placed by the customers. In case someone receives an unspecified or damaged product, the website must have a procedure to handle such situations, and these procedures must be described under these policy sections. Placing an order at a home shopping website in most cases requires shoppers to begin by registering with the website. Be careful to keep a record of the login info and the website since they will be needed if something goes wrong or when making the next purchase. However, be sure not to save the password in any place which can be easily accessed by others or to share the password with anyone else. Learn about the various modes of placing orders on the website and choose the best one. Some prefer to place their orders over the phone, but this usually adds more time to the process. Every reliable site should use encryption to protect the shopper, and credit card information should never be sent by email. Another important thing is to choose the right mode of secure payment. Credit cards are convenient and safe payment modes while shopping online. In the case of fraud, credit card companies usually offer protection to the consumer. It is a good idea to save copies of orders and to keep them organized. Make sure that these copies contain the confirmation and customer numbers. This information may be required to track the order in the future or if something goes wrong. Finally, know the shipping procedure of the website. Learn about the policy of the company in case of a delayed shipment. Everyone must know that one of the reasons for home shopping is to save money and be able to achieve this advantage in the end. However, it is easy to allow the convenience of shopping from home to buy more and thus wipe out any financial saving gained from online shopping. Everyone simply needs to discipline themselves. Steps like keeping a copy of that credit card bill by the computer can be great ways to help avoid needless purchases. 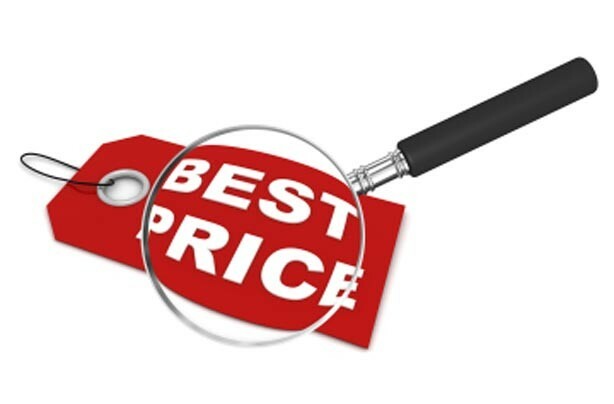 Choose websites that offer the best deals on products that will be purchased. Comparison shopping and review websites should help one locate such websites. Utilize online actions and similar sites to find deals buying directly from other people. Finally, learn how save on shipping charges by combining orders. Home based shopping can be rewarding provided proper care is exercised. Use home shopping to its full advantage to reap the financial rewards and those in saved time.